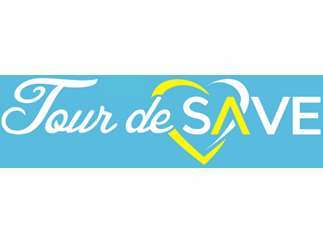 Join us on July 27th for Tour de SAVE at Spring Creek Park Soccer Complex in Northfield, MN. We have 5 different routes for you and your family to pick from! Stay after for food and live music!